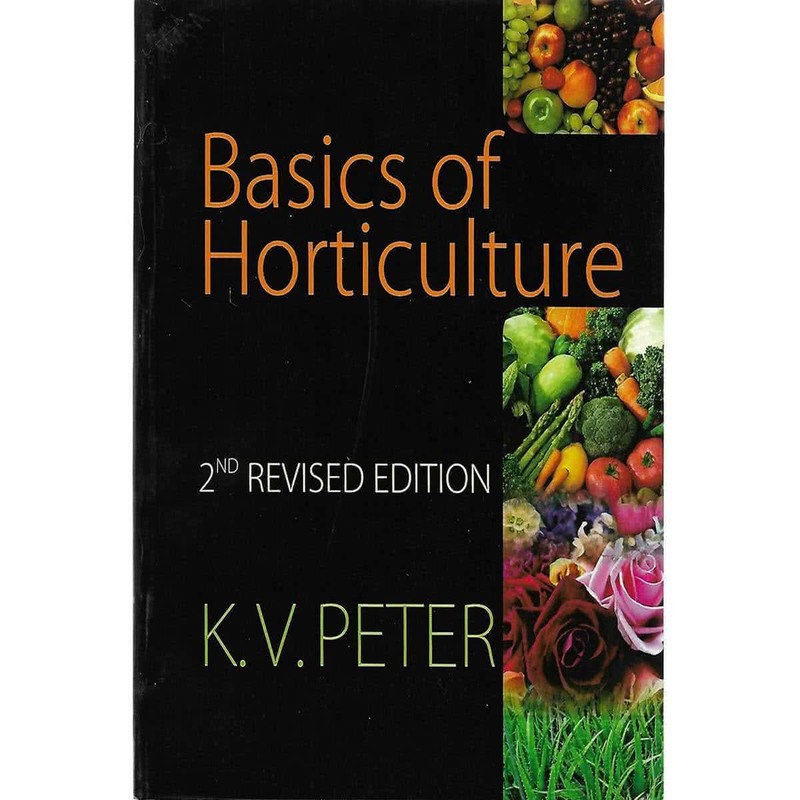 Master the basics of horticulture with this extensive book. It gives an in-depth insight into this broad activity from beginning till the end. Buy this book and be a Horticulture expert.